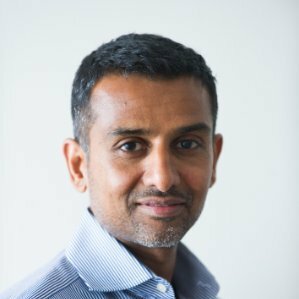 In this series on Neo4j and financial services, we’ll be looking at how today’s finance enterprises are effectively solving emerging challenges in the industry. In previous weeks, we’ve taken a closer look at financial asset graphs, data lineage, metadata management, fraud detection, anti-money laundering (AML), network and IT infrastructure monitoring and identity and access management. This week, we’ll take a closer look at cybersecurity. A typical bank will have tens of thousands of Linux, Windows and other servers as well as hundreds of thousands of desktops. Everything is connected to everything else across many physical and virtual networks and subnets. In order to implement the proper controls and shore up exposed assets, IT must have visibility across the entire infrastructure. IT must know which customers and which employees are accessing what pieces of the infrastructure and what resources are made available to them. IT must also track which systems are connected. Using a graph data model, cybersecurity experts no longer have to think of cyberattacks in terms of discrete tables, lists and logs, but instead can track attacks (or potential attacks) more intuitively across their entire IT infrastructure. 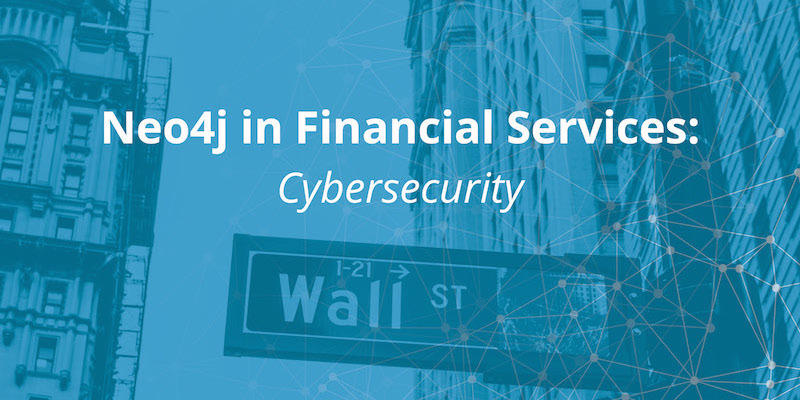 By strengthening cybersecurity across a financial services firm, Neo4j keeps business running as usual while protecting mission-critical systems from would-be criminals. In their efforts to stop cyberattacks, analysts track large amounts of detailed information, such as network and endpoint vulnerabilities, firewall configurations and intrusion detection events. The solutions they use to analyze this data typically track individual data points. But to be successful, analysts need to understand how data points are related. To address these challenges, researchers at the MITRE Corporation, a U.S. federally funded, not-for-profit company, are developing a tool for cyberwarfare analytics, visualization and knowledge management. Rather than being fixed, the model schema in the CyGraph architecture is free to evolve with the available data sources and desired analytics. The data model is based on a flexible property-graph formulation implemented in Neo4j. REST web services provide interfaces in CyGraph for data ingestion, analytics and graph visualization. The Neo4j native graph pattern-matching language – Cypher – supports a library of domain-specific queries as well as flexible ad hoc queries. CyGraph then provides a variety of clients for specialized analytic and visual capabilities including graph dynamics, layering, grouping, filtering and hierarchical views. The use of Neo4j at the MITRE Corporation provides insight into the mission impact of cyber activities. Graph layers (network infrastructure, cyber defensive posture and threats, mission dependencies and so on) define subsets of the overall model space with relationships within and across each layer. Analysts can also gain visibility into operations for global situational awareness. In the coming weeks, we’ll take a closer look at other graph technology use cases within the financial services industry, including master data management and customer experience management.